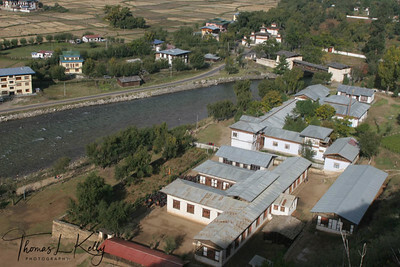 Overview of School in Paro Valley. Bhutan. 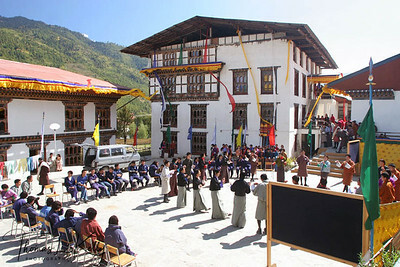 Schools are being erected everywhere in Bhutan and education is free up to college level. Teachers are paid higher than other civil servants, and those at college level get a 40% lump-sum bonus. There is also a generous hardship allowance for educators who agree to work in the remote rural areas. Paro Valley, Bhutan. 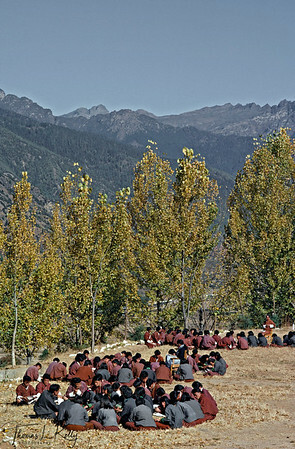 School in Paro Valley. Bhutan. 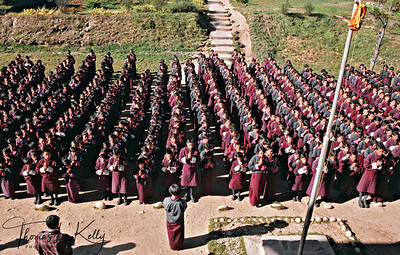 Early morning assembly in the courtyard of school Paro Valley. Bhutan. Schools are being erected everywhere and education is free up to college level. Teachers are paid higher than other civil servants,and those at college level get a 40% lump-sum bonus.Their is also a generous hardship allowance for eductors who agree to work in the remote rural areas. Students studying in nature. Paro Valley, Bhutan. 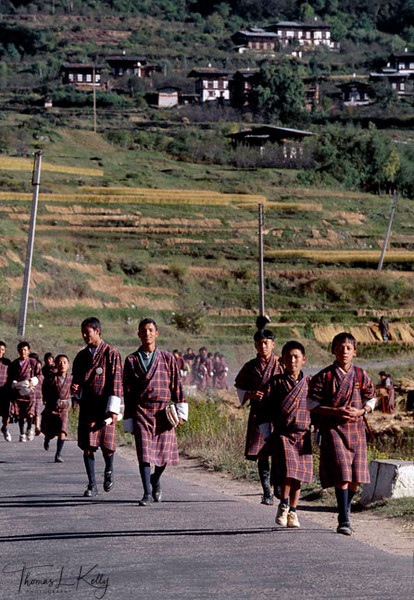 Bhutanese students in their traditional garb, gho. Paro Valley, Bhutan. Bhutanese school girls in their traditional garb, kira. Paro Valley, Bhutan. Leisure time for Bhutanese students. Paro Valley, Bhutan. Studying Buddhism . Paro Valley, Bhutan. Student doing her homework. Paro Valley, Bhutan. 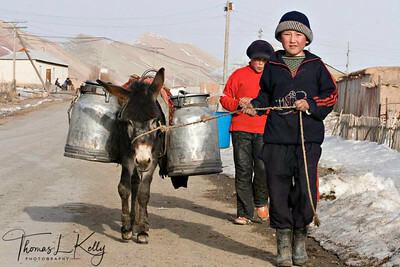 Kyrgyz children enjoy helping their parents in their household work. Children hauling water for household work from river nearby. 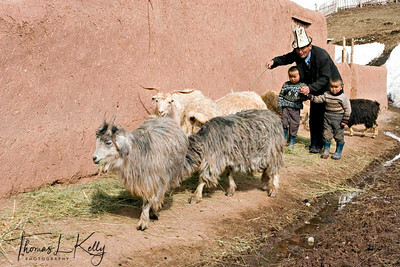 Kyrgyz Republic. 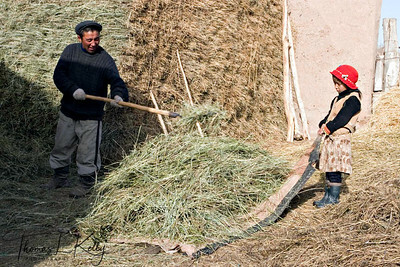 Kyrgyz children enjoy helping their parents in their household work. Children hauling water from river nearby. Kyrgyz Republic. 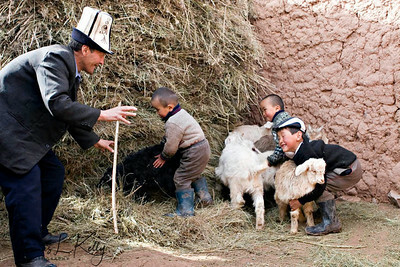 Kyrgyz children enjoy helping their parent in his household work. Kyrgyz Republic. 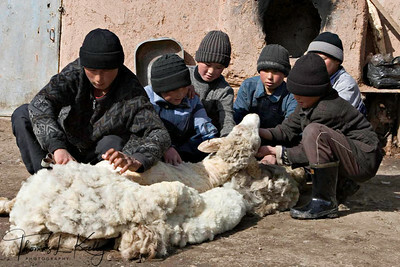 Kyrgyz children enjoy helping their parent in shearing sheep. Kyrgyz Republic. 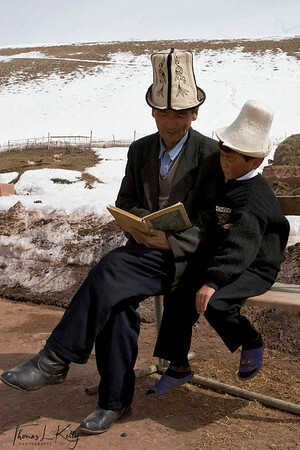 Kyrgyz father read story book to his son. Kyrgyz Republic. 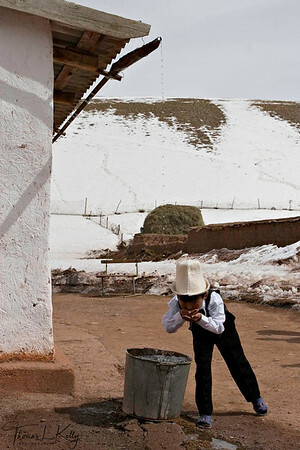 Kyrgyz boy drinks water falling from roof. 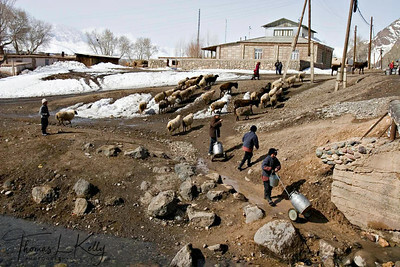 Kyrgyz Republic. Mothers watch their children perform at music class. 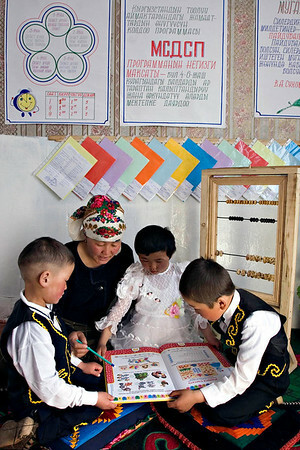 Satellite Kindergarten (SKG) in Kabylanlal, Kyrgyz Republic. Drawing classes. 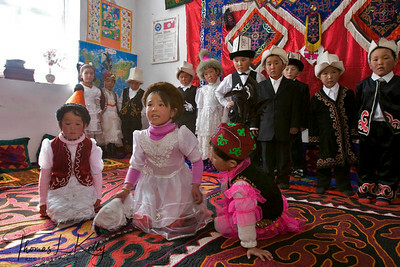 Satellite Kindergarten (SKG) in Kabylanlal, Kyrgyz Republic. Grandmother narrates folk tales during brake times between classes. 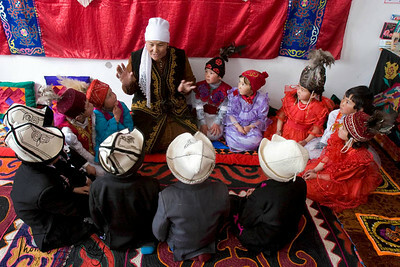 Satellite Kindergarten (SKG) in Kabylanlal, Kyrgyz Republic. Students dressed in their best for music class. 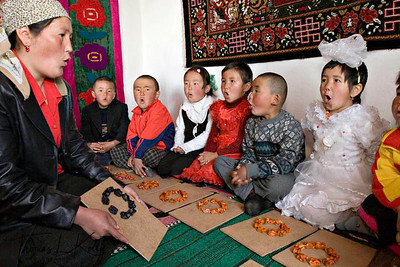 Satellite Kindergarten (SKG) in Kabylanlal, Kyrgyz Republic. Math class. 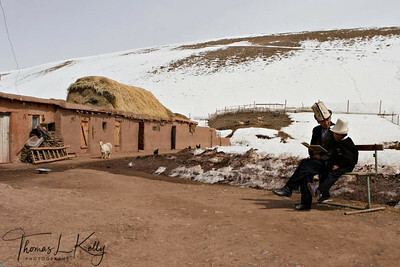 Satellite Kindergarten (SKG) in Kabylanlal, Kyrgyz Republic. 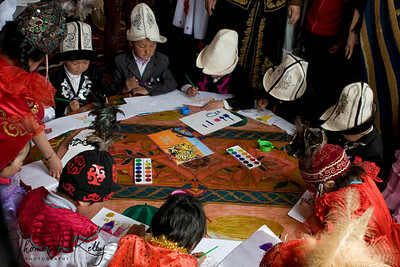 In Kyrgyz kindergarten, students learn to make alphabets out of coloured lamb-bones. Here they make English alphabet “O”. 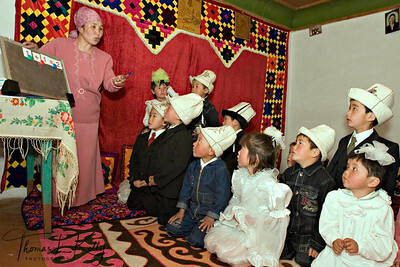 Satellite Kindergarten (SKG) in Kabylanlal, Kyrgyz Republic.